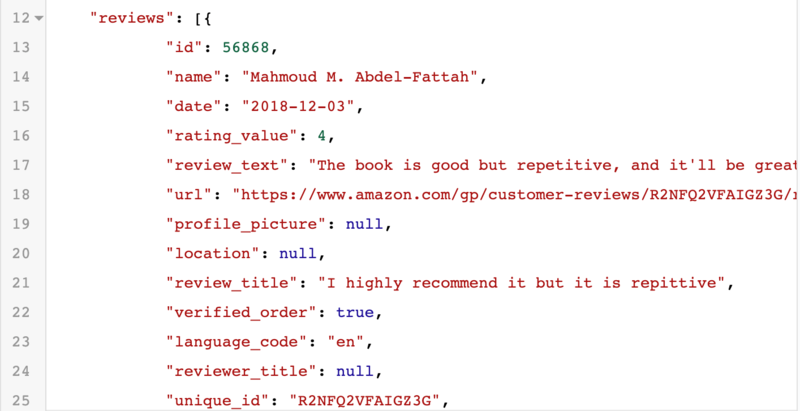 Leverage the APIs that power Reviewshake in your own apps. Scrape reviews from 60+ review sites with no headless browsers, maintenance or CAPTCHAS required. 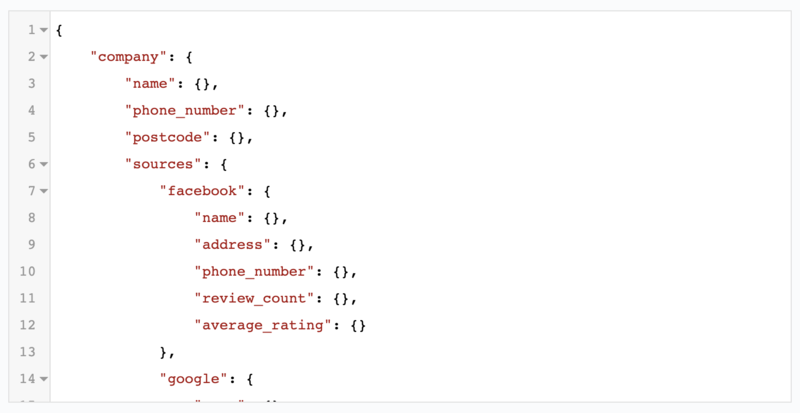 Extract structured data like email, phone number, social profiles, review profiles and more from a URL. Currently supports Facebook.com, Yelp.com, Google.com and generic URLs. Get in touch if you have specific requirements. Leverage machine learning and natural language processing purpose-built for reviews to unleash business intelligence. 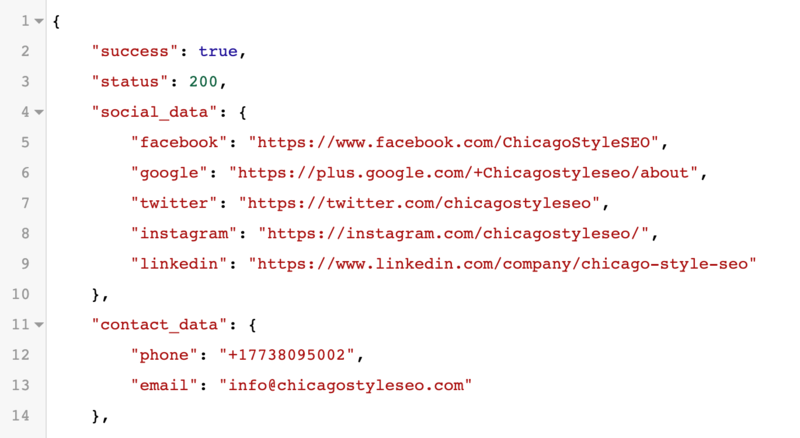 Submit a company name, address and phone number and get a full brand audit in JSON, including competitor information.